The only time we could get anyone together was for a few days in Tahoe. 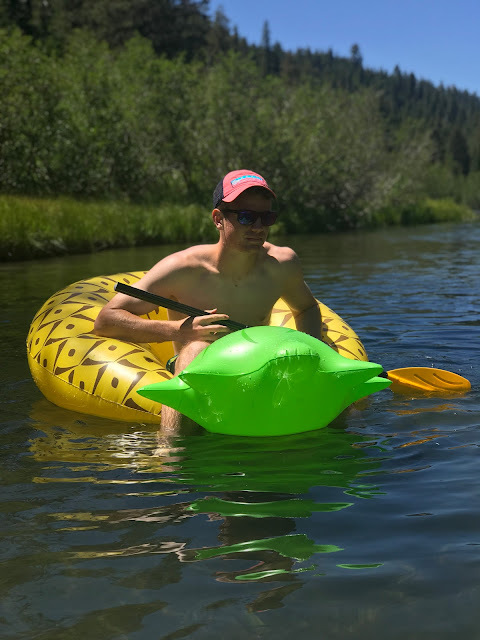 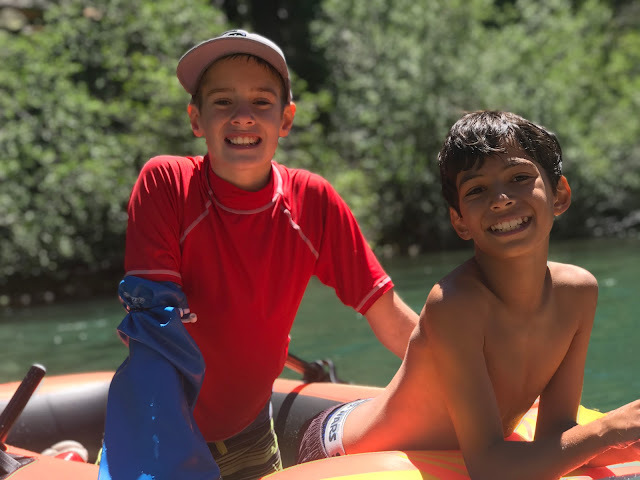 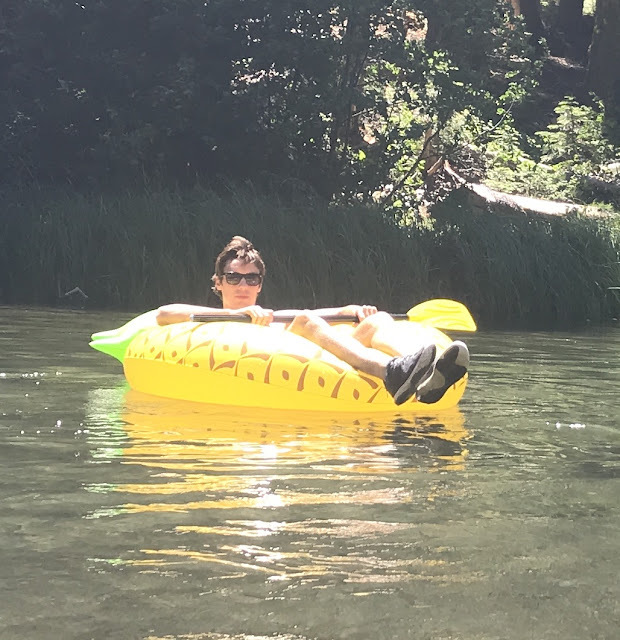 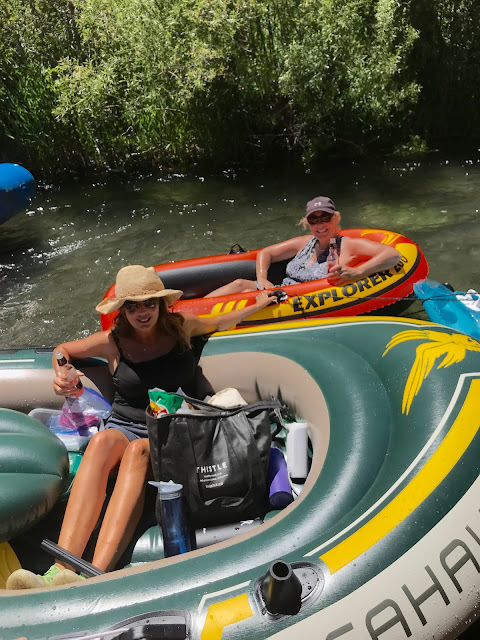 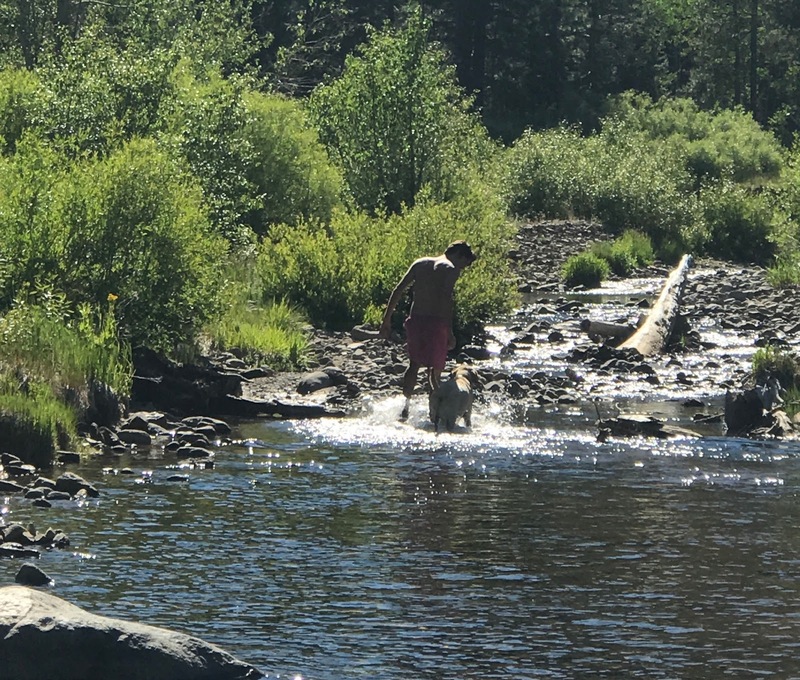 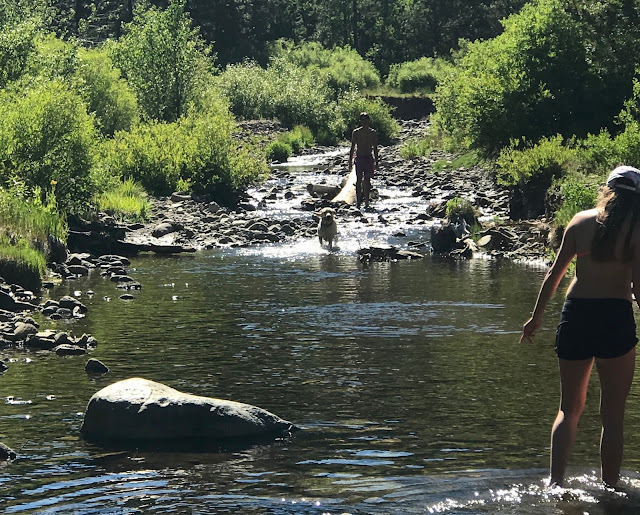 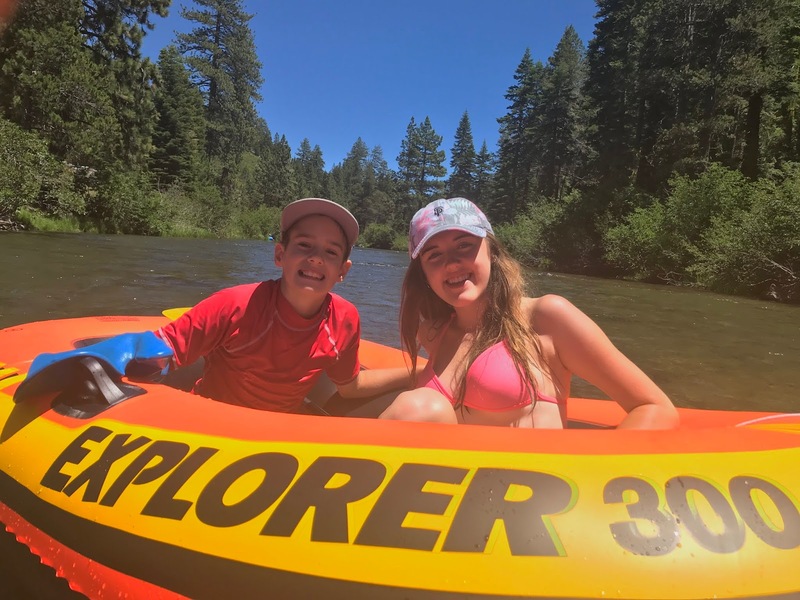 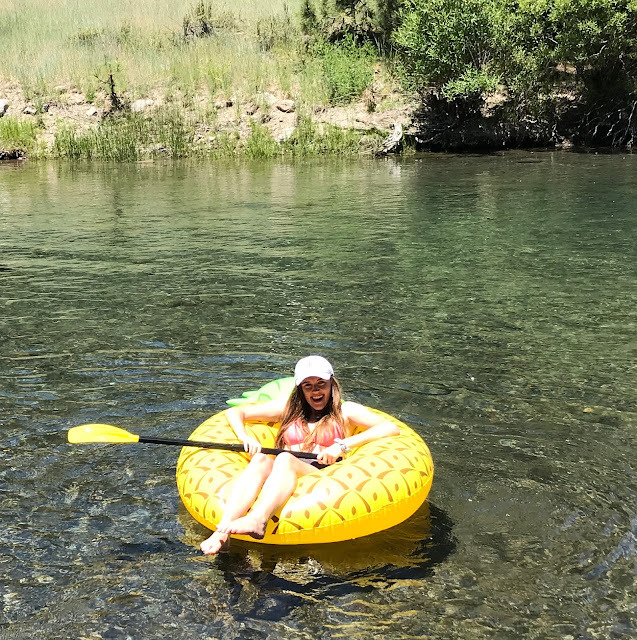 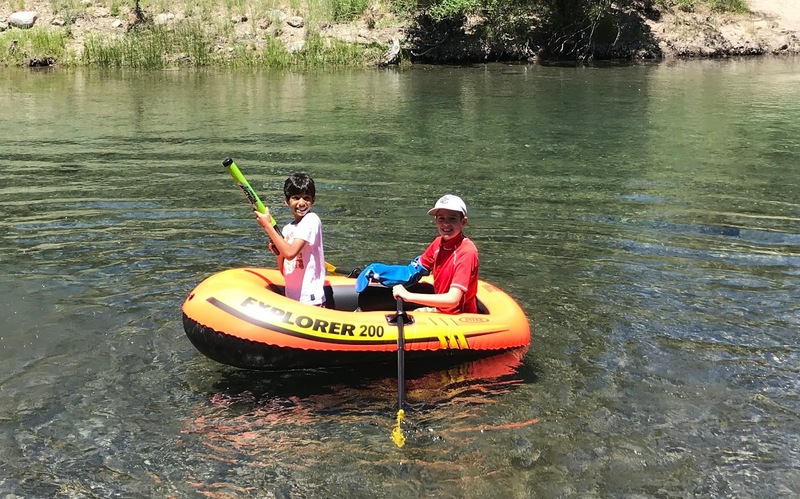 We began our stay with a ride down the Truckee River. 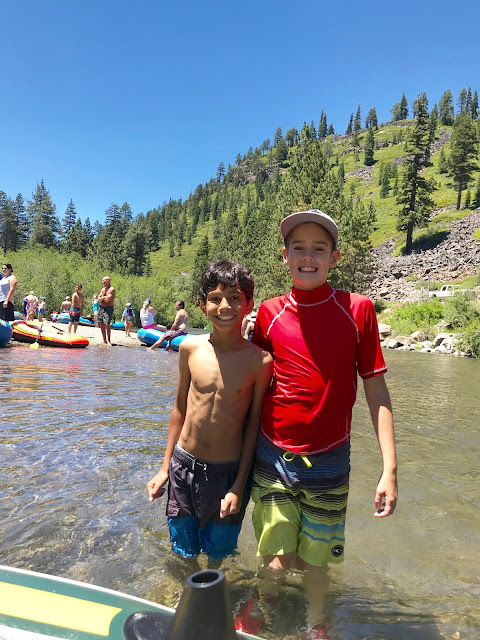 Rudy joined in the river fun.